Versatile, vivid twist. Choose Liberty, and from that point, you're free to go in any design direction. Lifestyle designer Kathy Ireland offers solutions for today's busy families. Her Shades of America carpet collection from Shaw, which is designed to take the fear out of choosing carpet, has earned the prestigious Good Housekeeping Seal. 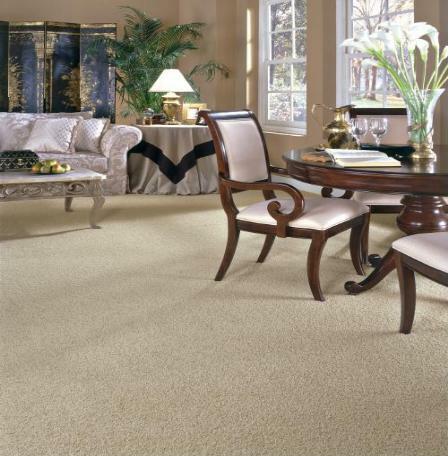 Click here for more information about Kathy Ireland™ Carpet.